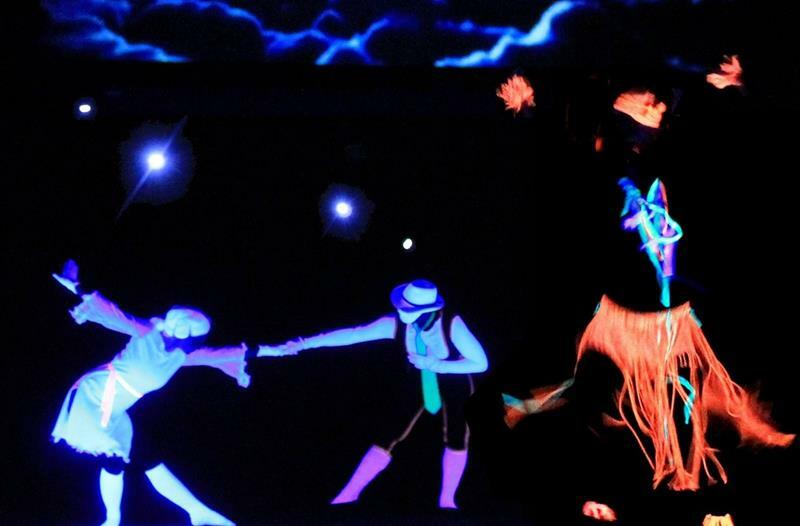 HILT black light theatre is the only nominee from the Czech republic for the World Theatre Olympics 2018 in India. 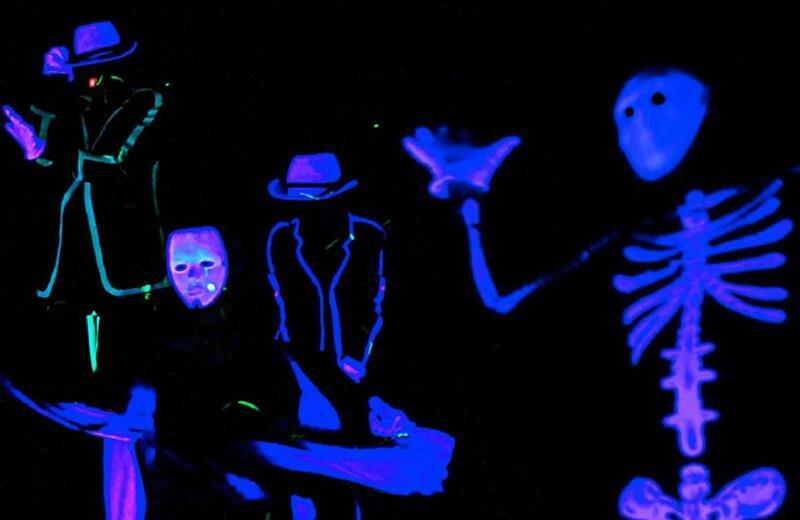 If you like a modern show more than classical theatre, then Phantom black light theatre show is an ideal choice for you! 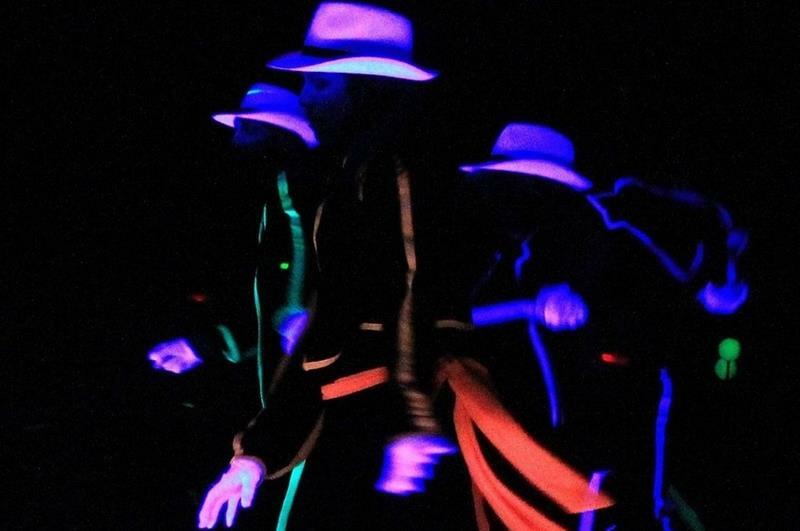 The performance is not a classical theatre piece but a show full of magic, tricks of black light theatre, fun and modern dance. During 60 minutes you will see 15 different sketches, each one with its own specific style - love duet, disco, scenic, african dance, goddess with many pairs of hands and much more. Phantom will take on board of black light theatre young boy with his girlfriend: they succumbed to the stereotype of life and he is sure this visit in our magic world will bring the new feelings into their lives. Here you can check the MAGIC PHANTOM performance teaser! Visual effects, floating figures and the magic of colors in the infinite space of absolute darkness is breathtaking theater experience. The author of the show Theodor Deutsch Hoidekr has directed several shows of black light theater and worked among others with the greatest film star of Bollywood Abhishek Bachchan in New Delhi. Ticket 1 Adult + 1 Child up to 12 years is a great value. You will only pay 595 CZK for both. If you are arriving late, the main entrance will be closed. The side entrance will be open. Check all black light theatres in Prague. U Valšů Theatre was founded in 2004 and since then it cooperates with leading Czech actors. The repertoire of the theatre is mostly comedies by Czech and foreign authors. 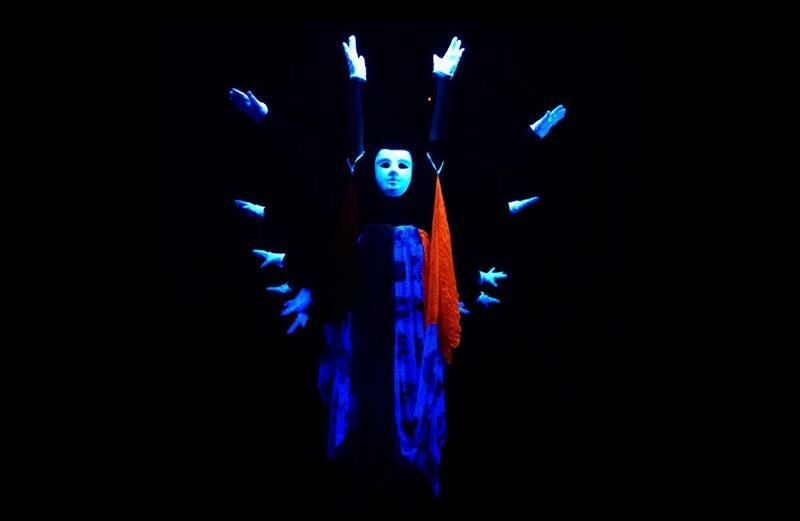 Besides you can watch the Black Light Theatre performances - based on the principles of the original Czech black light theatre which uses a special light and a special kind of acting. The spectators can feel the magic and mysteries of the objects or people flying in the air, dissappearing and reappearing in a second, while watching the mystical stories and tales. Shadow theatre has become the worldwide theatrical hit. In the ancient China it used to be performed by magicians as a shadow on the screen using light of a candle flame. Nowadays, the modern technology offers a combination of projection and shadows of a live actor. Nous avons assisté au spectacle de la compagnie Hilt "fantome". C'était la première fois que nous assistions à ce type de spectacle. Très chouette, belle expérience originale que l'on vous recommande lors de votre passage à Prague. Spectacle seulement son et lumière avec danse et théâtralisation donc... pas de problème de langue. La salle est petite (un peu moins de 100 places) donc, mieux vaut réserver avant de partir. Nous vous le conseillons! The performance was not too professional, it was okay for amateur theater but our group was not aware that this would be an amateur theater. The amateurism was visible in the quality of clothing, in the technical elements, in quality of dancing etc.